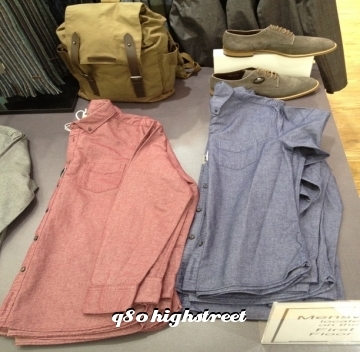 Place : Debenhams at the Avenues Mall. Country : State of Kuwait. 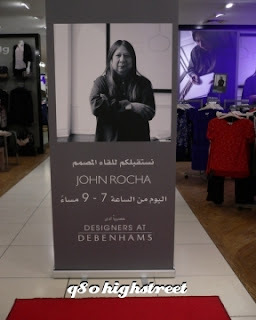 A couple of days ago we received and email from Alshaya Group stating that Designer John Rocha is coming to Kuwait to view his line for Debenhams , and that we are invited to view it and we get to interview the Rocha himself. Sigh! How can we say no to such an invitation. We are honored that AlShaya picked our blog among hundred others. 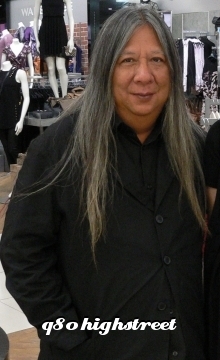 John Rocha (born 23 August 1953) is a Hong Kong born fashion designer who is based in Ireland. His wife is a key member of his design team. 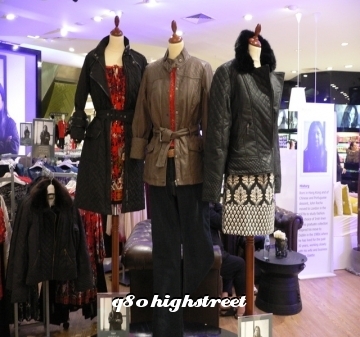 The label was established in the 1980s with clothing for both men and women . -How did you find Kuwait? Well I did not get the chance to see much because my flight was delayed. 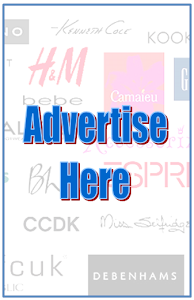 -How do you find the Kuwaiti women style? 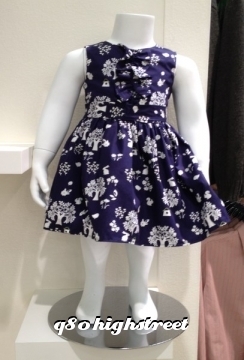 I have seen many in Europe and can tell that they love fashion from the way they dress. - When did you realize you want to be a designer ? what was the first thing you ever designed? When I was a boy in 1960 there was a Beatles concert and from it got my first inspiration and designed a high collared Jacket. - What do you like designing the most? 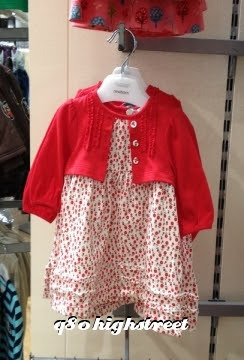 Clothes, homewear or jewelery? Clothes will always be my first passion, but making other things gives me satisfaction and is continuation of what I love to do. - What inspires you most when it comes to designing ? Culture. I love to travel a lot and see new cultures. I just came from Dubai and have seen very nice things that I'm thinking of incorporating in my future designs, and I'm excited because tomorrow I'm going to the desert (here in Kuwait). -Does your wife help you with designing? Yes a lot, for the past eight years. 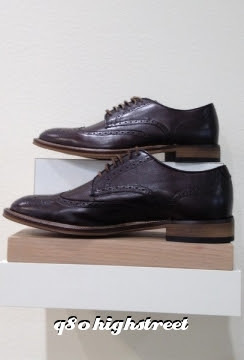 It is good to have a woman's point of view when designing for women, because she knows what a woman wants and how the clothes should feel and be . - Have you met any Kuwaiti designers? What piece of advice do you give them? No not yet , but in Dubai I have met some of the UAE designers. My advice is to stay true to what you want and try to create an identity as a designer. 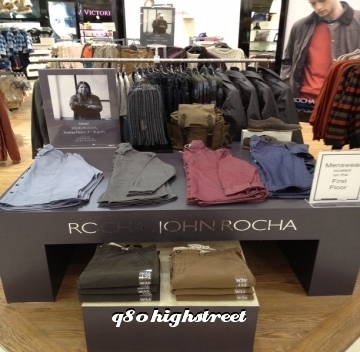 If you have not met Jon Rocha you still have the chance not to just meet him but also attend one of his fashion shows. 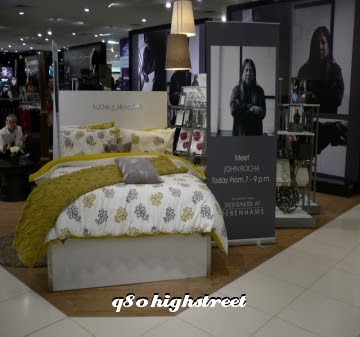 Purchase from the Rocha collection- women, men,children or bedding- available at Debenhams and you will enter a draw to win a trip for two to attend one of his fashion shows. 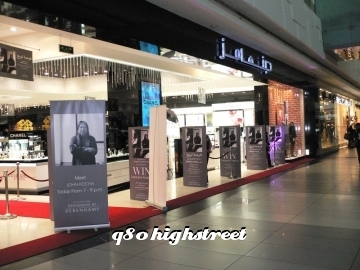 Many thanks to Alshaya Group and Debenhams for this wonderful interview with an amazing icon from the fashion industry.